This drill bit for nail smoother is very useful for an irreproachable preparation of the nail and cuticle because with this, you remove all dead skin that could bother the sculpting of your artificial nails. Composition: drill bit with head in diamond. 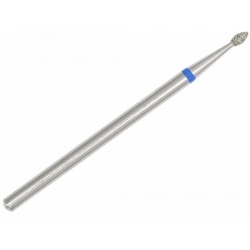 This drill bit is an accessory for any professional nail smoother. For making more easily and rapidly a French manicure, you can use a professional nail smoother with a special drill bit for French. Composition: universal drill bit. 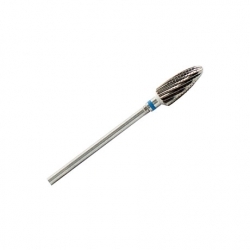 This drill bit is an accessory for any professional nail smoother. The UV lamp is absolutely necessary for catalyzing your gel nails. 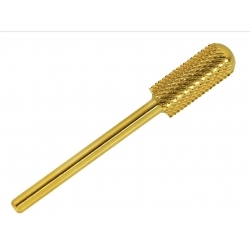 The smoother and its drill bits are useful to file and prepare your nail easily and quickly.